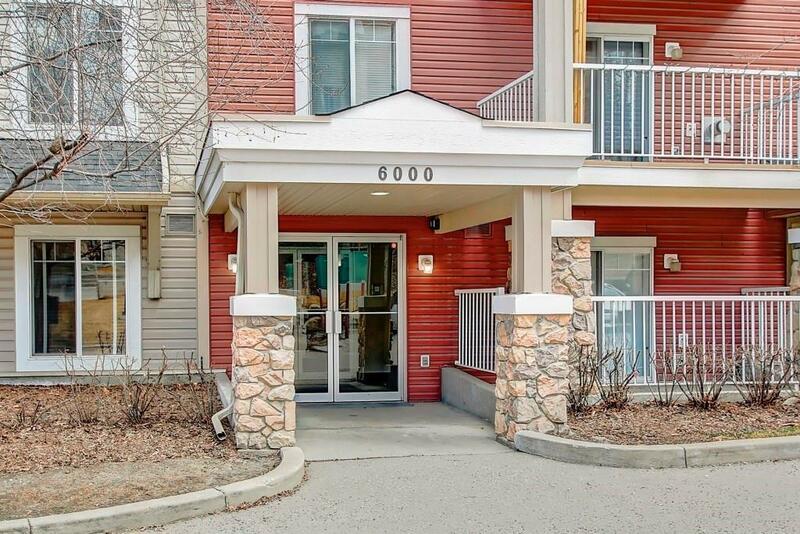 One of the LARGEST corner unit in this condo complex, this 2 bedrooms, 2 bathrooms with den is bright, bright, bright!! Walk in, and note a big functional DEN, and then to a expansive OPEN Concept of a big U-shaped kitchen with maple cabinets and black appliances, separate DINING space and LARGE Living room with bonus corner FIREPLACE! Master Bed with ENSUITE Bath and dual closets, a 2nd bedroom next to another full bathroom, in-suite laundry and a wrap around balcony with views to the south and the east. 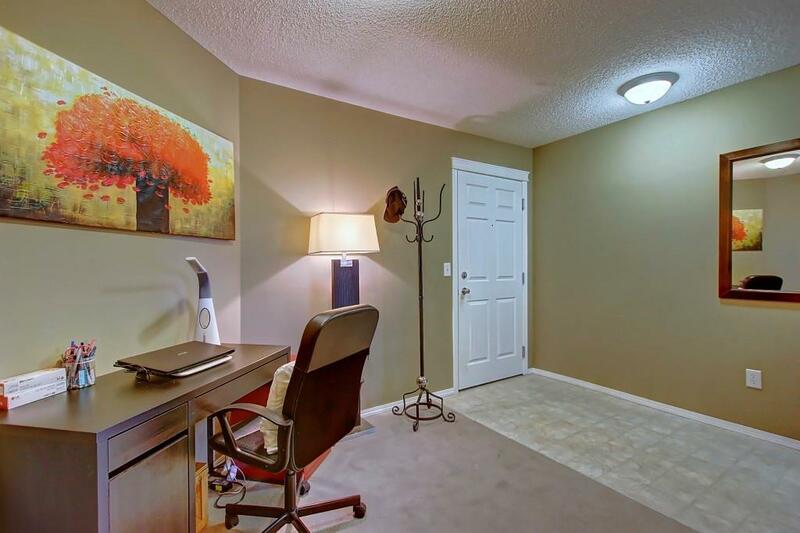 Also comes with a titled underground parking (stall #15) and storage locker (#15), both of which are ideally located in the parkade close to the elevator and the staircase. 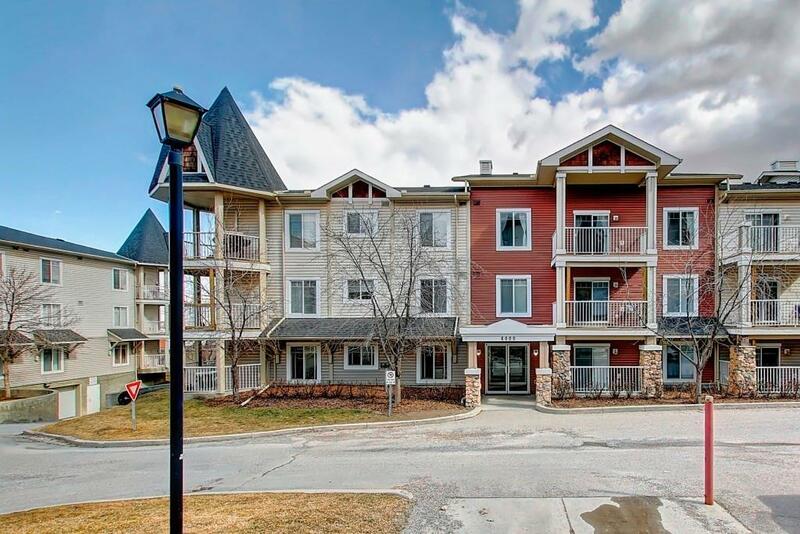 Close to tons of amenities; shopping, eateries, theatre, public transportation (express bus to downtown right across) & major access routes like Stoney and Deerfoot. Condo fees includes utilities!! On this side of the building you get Privacy and tons of LIGHT!! 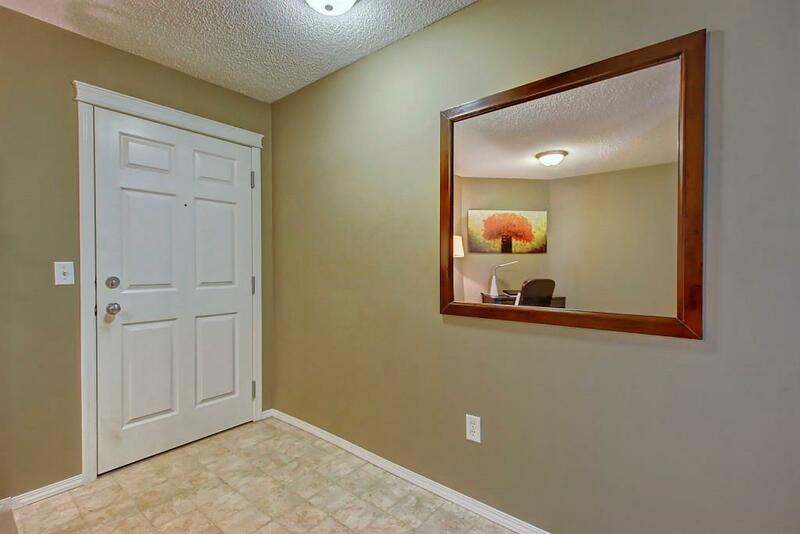 Check out the pictures and then CALL FAST to VIEW! !